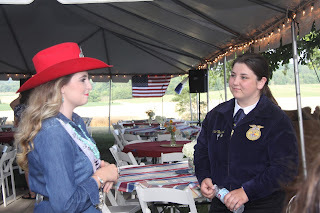 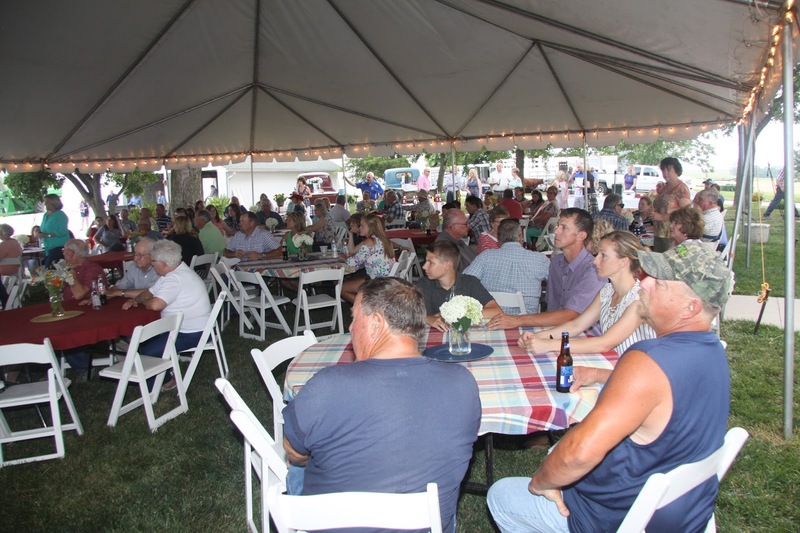 Thank you to all for attending and participating in our "Salute to Agriculture" event and summer picnic on June 15th in Lafayette County. 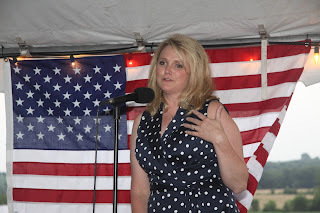 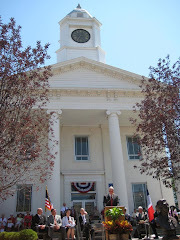 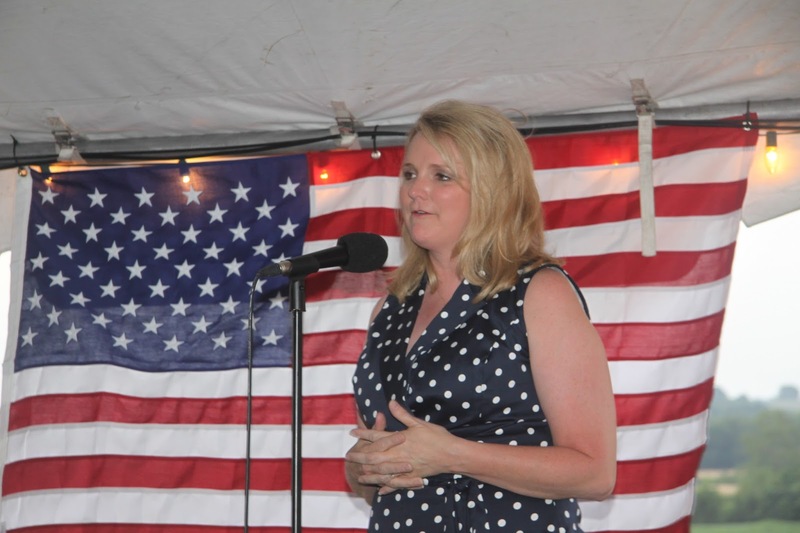 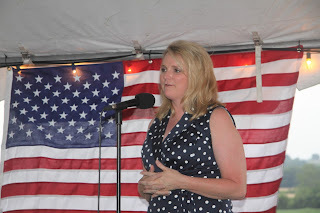 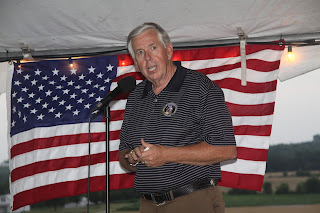 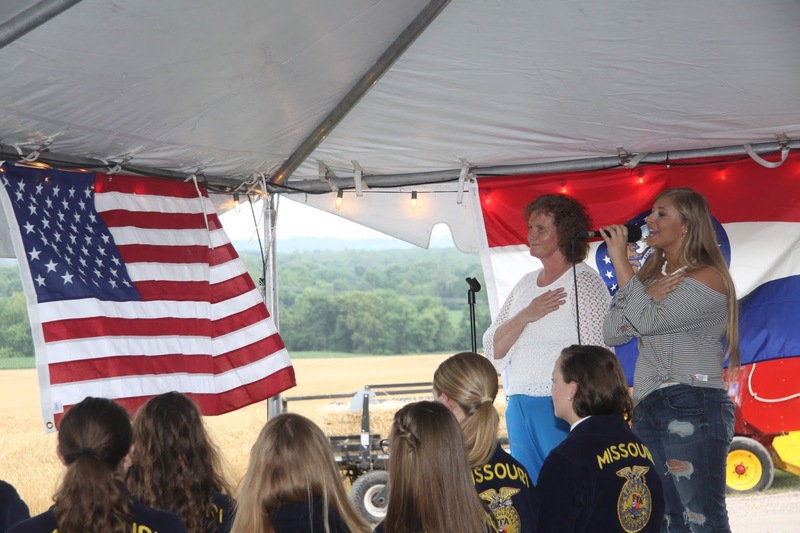 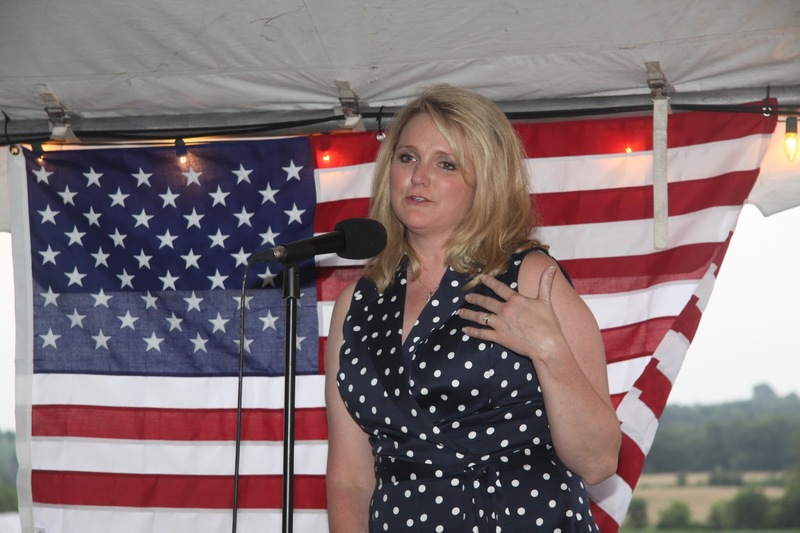 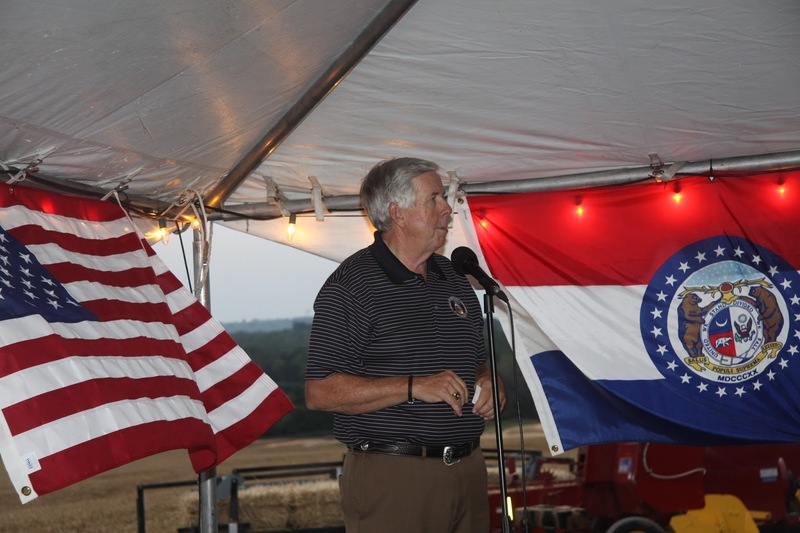 Thank you to all for a great "Salute to Ag" event last night in Lafayette County. 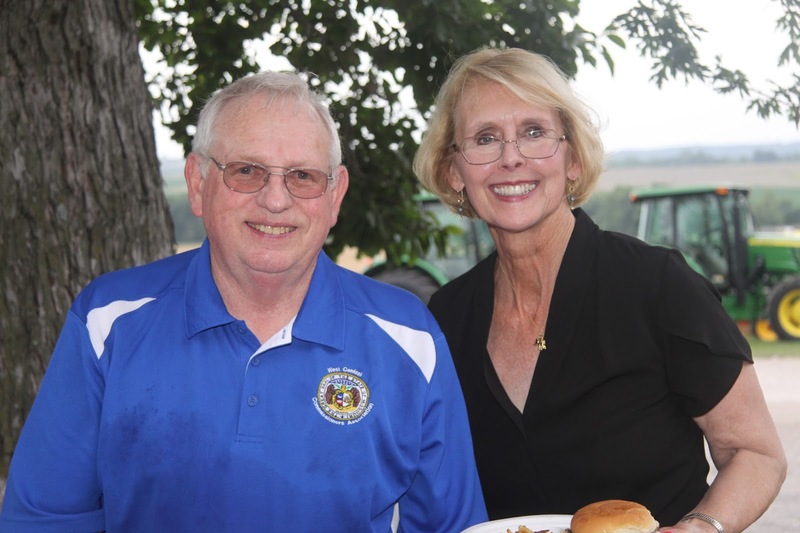 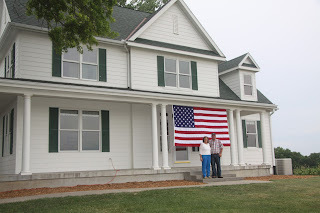 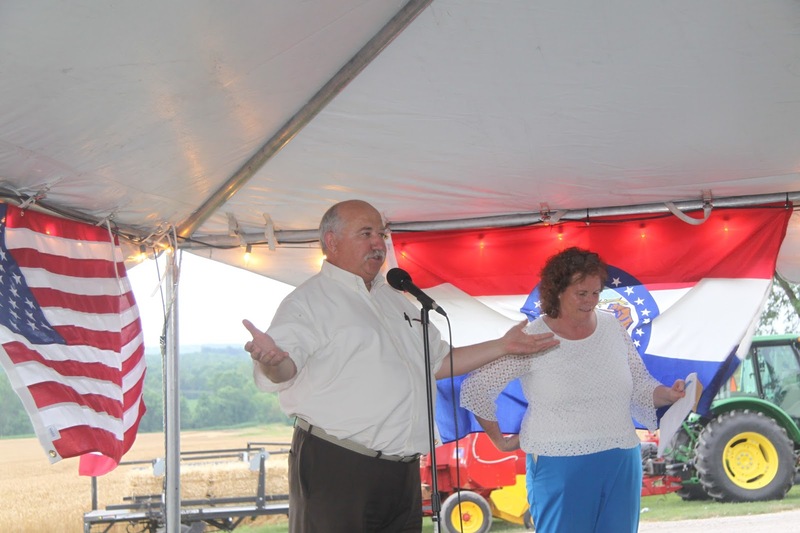 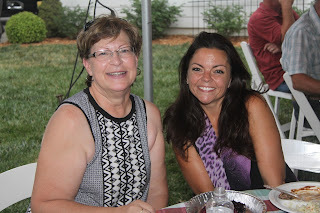 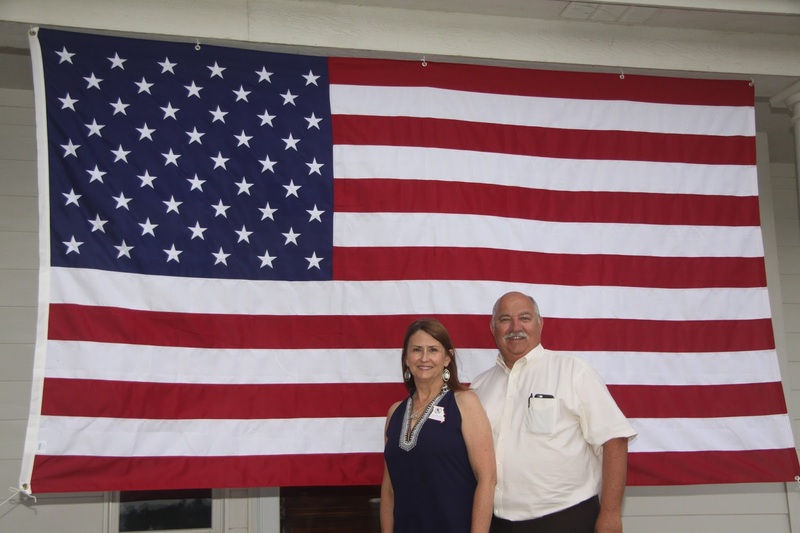 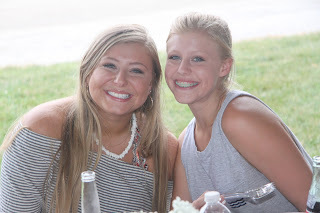 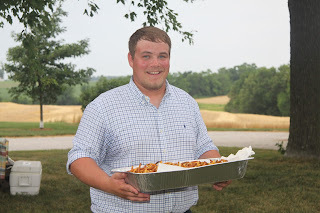 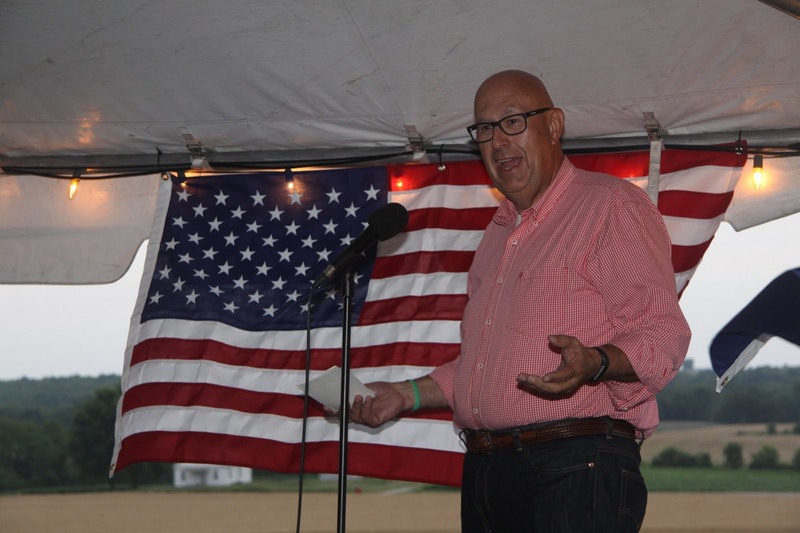 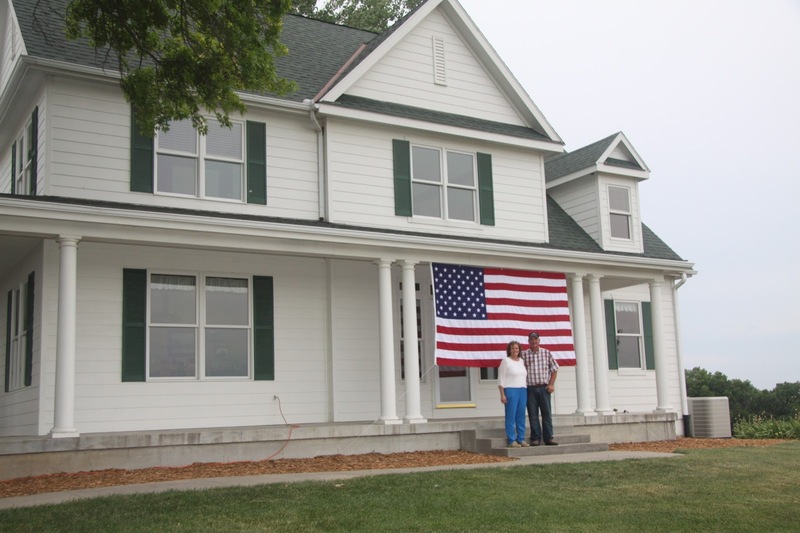 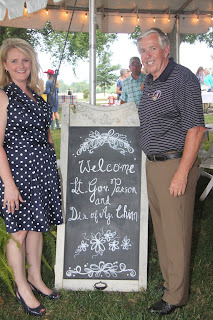 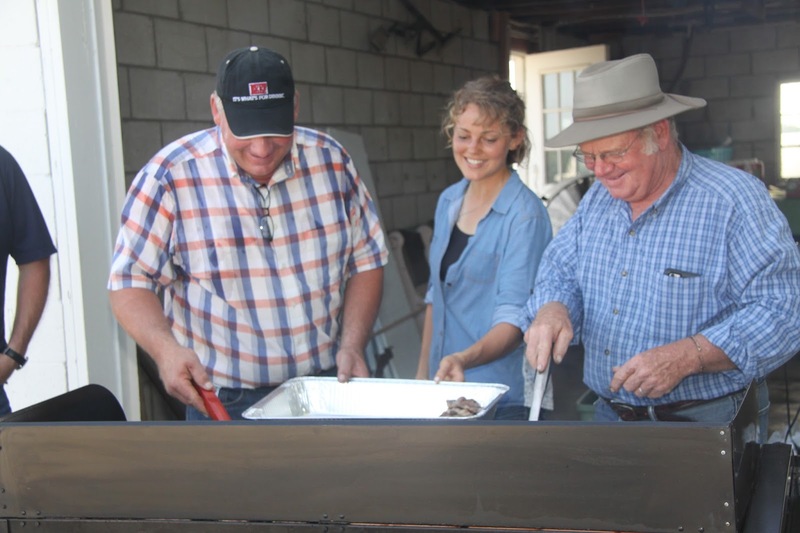 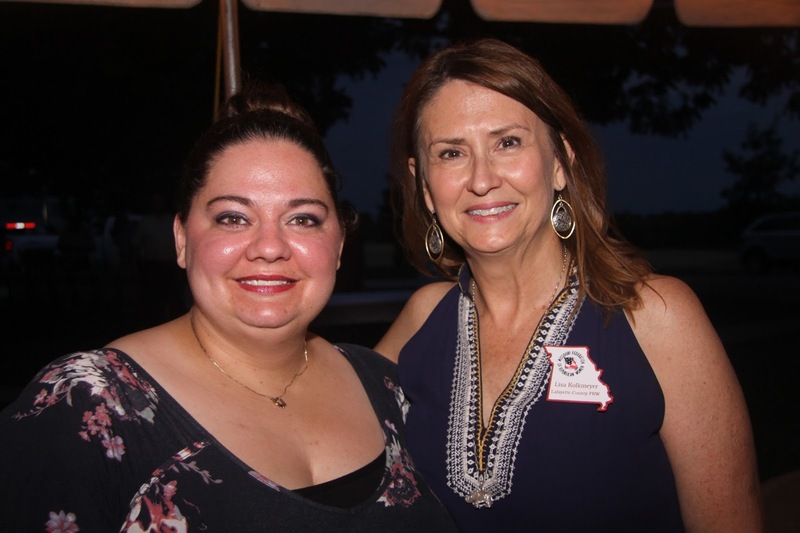 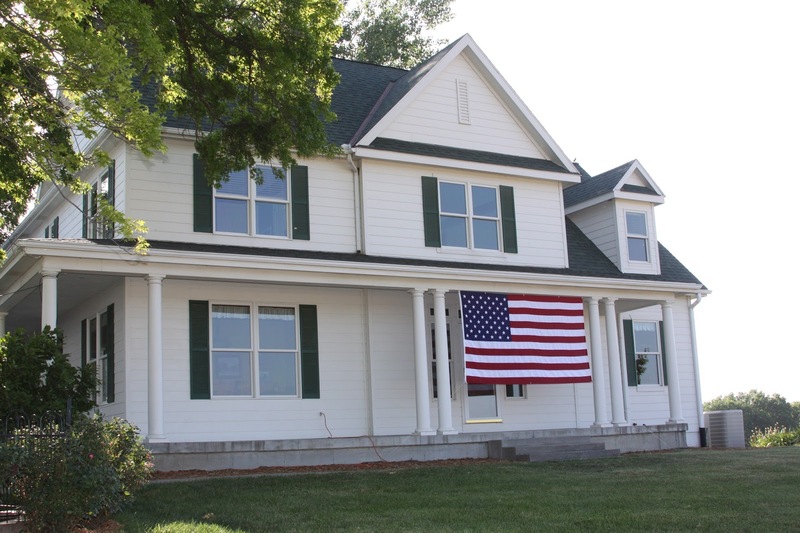 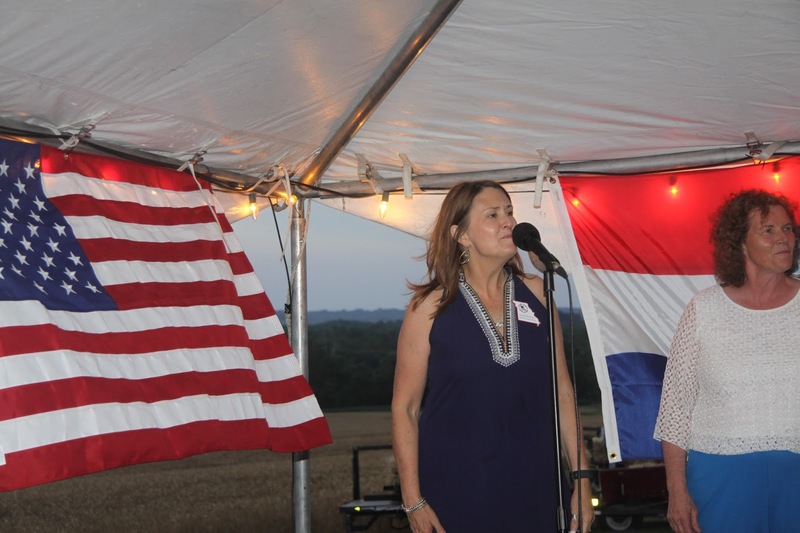 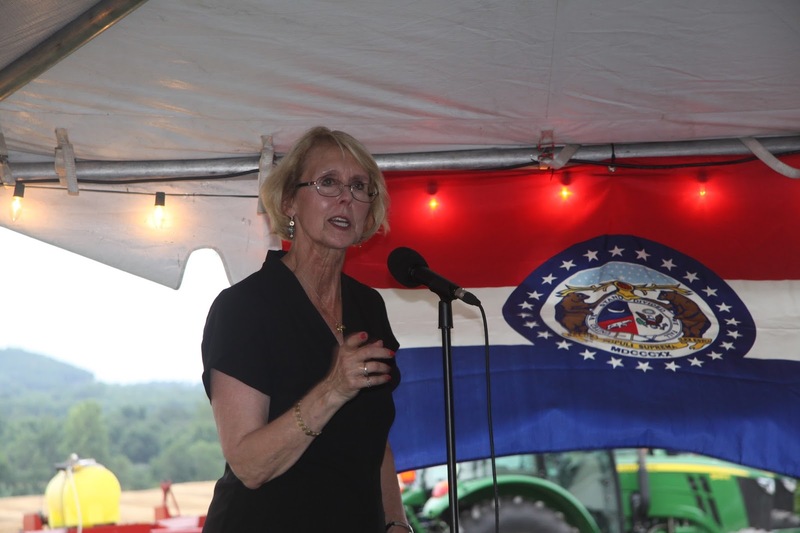 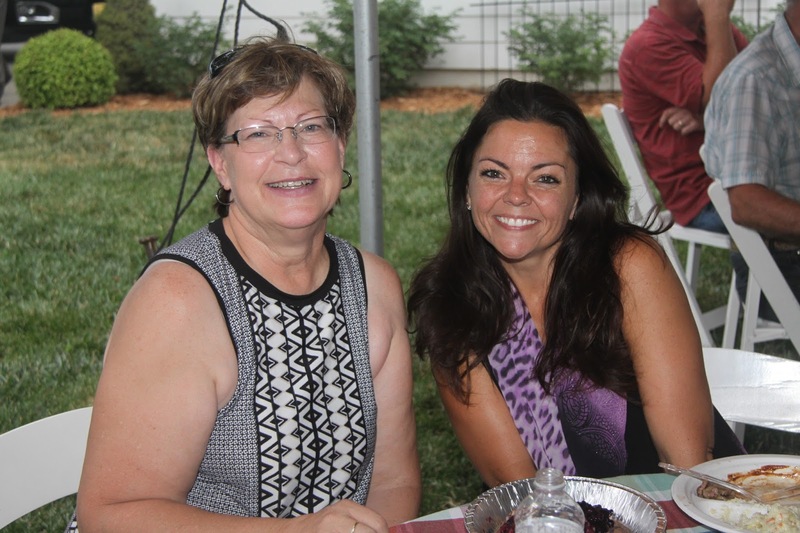 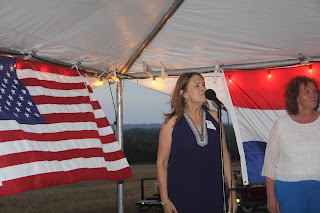 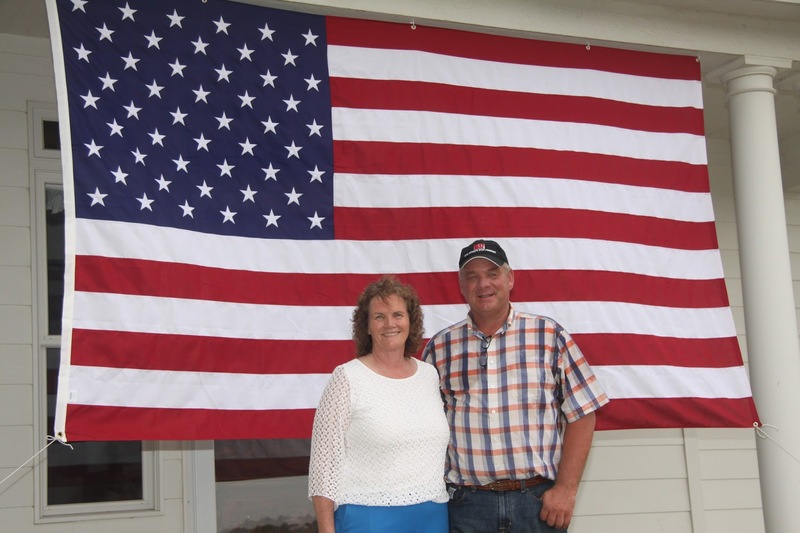 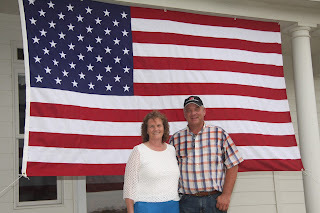 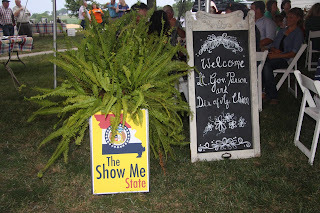 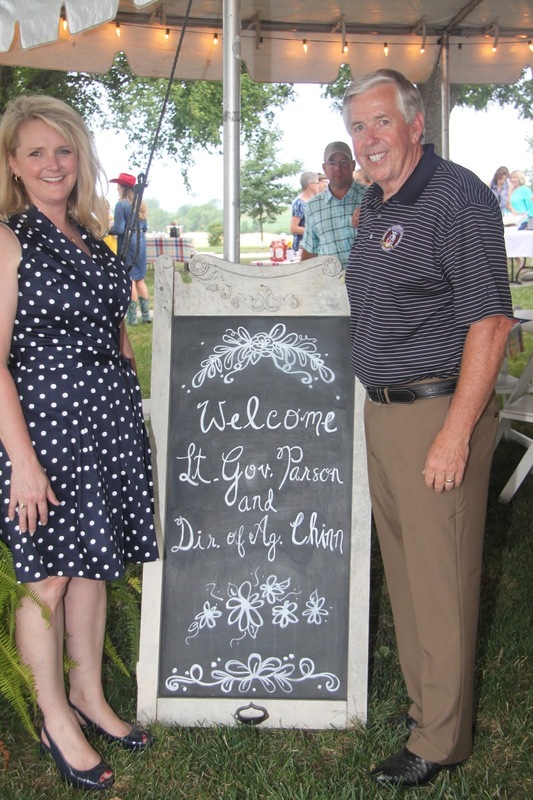 More than 200 people attended our summer picnic at the farm home of Neal and Linda Niendick, sponsored by the Lafayette County Republican Central Committee. 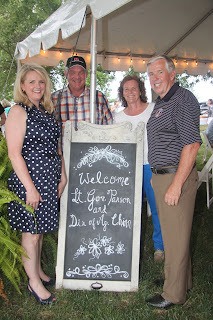 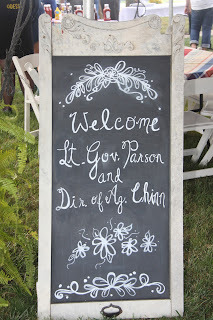 We were honored to have Lt. Gov. 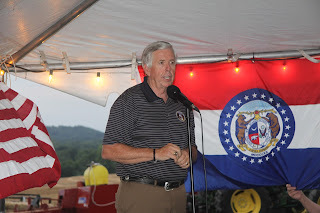 Mike Parson and MO Director of Agriculture Chris Chinn be our special guests and address the crowd. They spoke about the past, present and future of agriculture in Missouri and the challenges ahead. 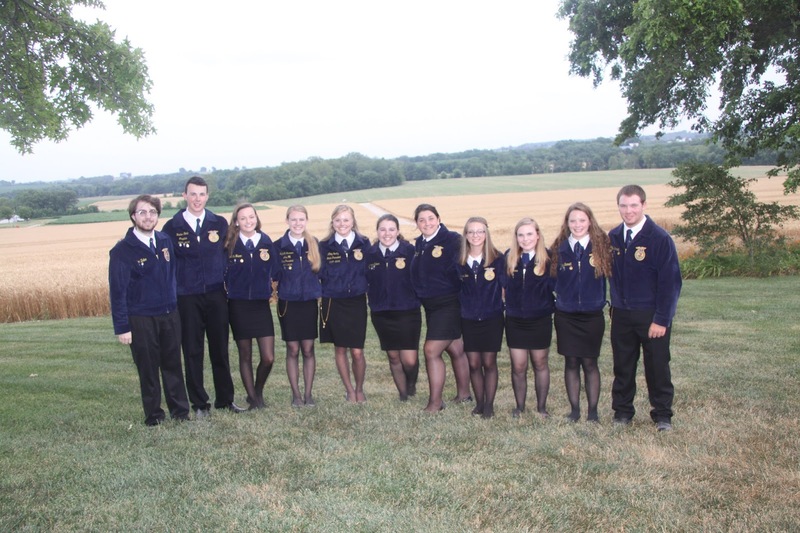 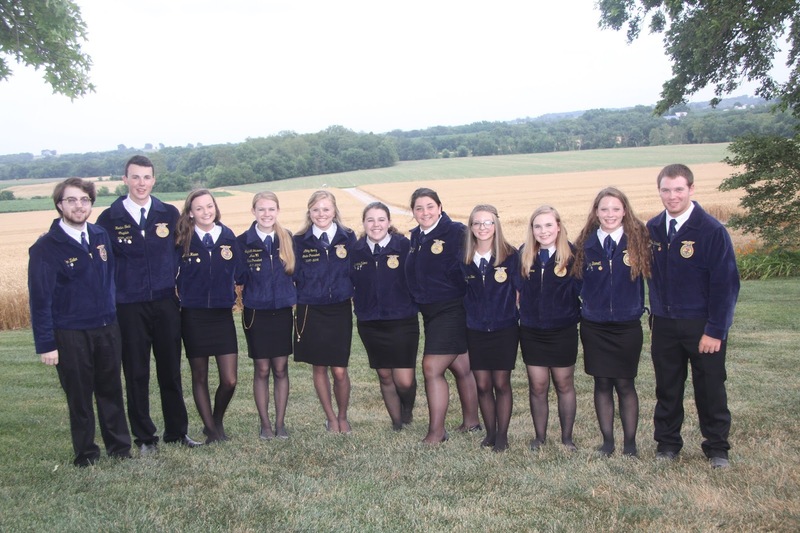 A big thank you to local 4-H kids and county high school FFA chapters who attended and helped with the event. 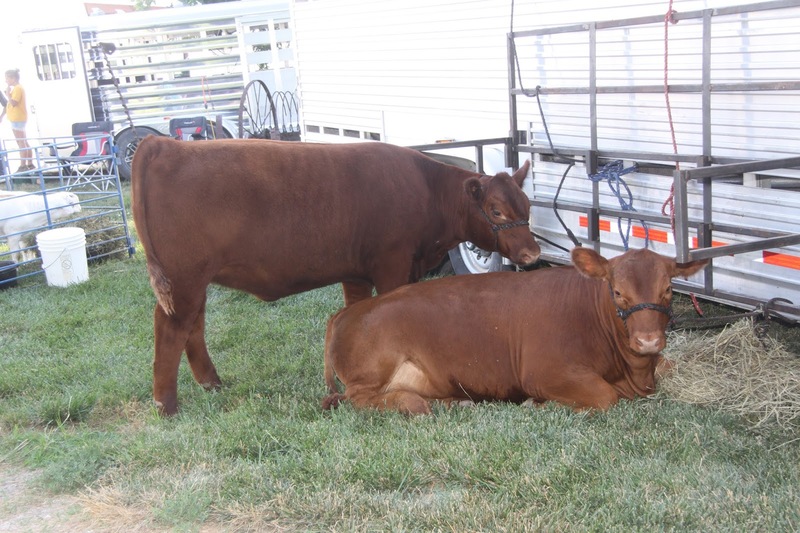 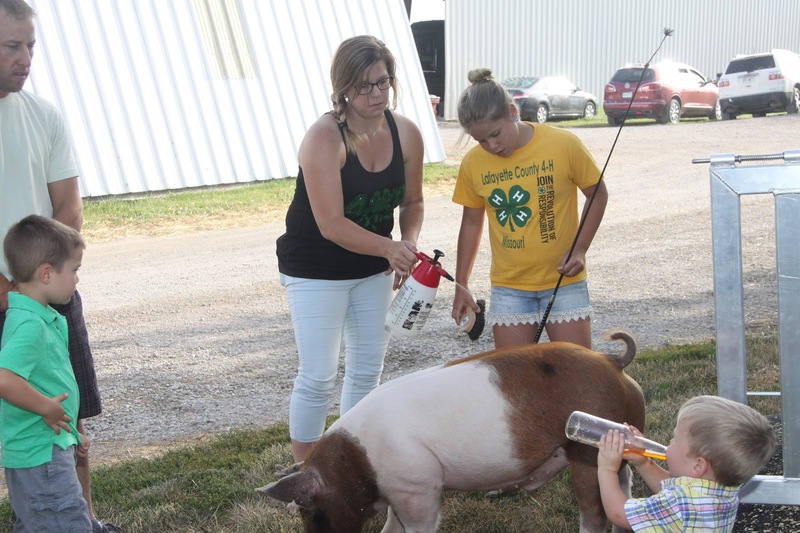 Some of the 4-H members brought their show calves and pigs and Katahdin sheep to display. 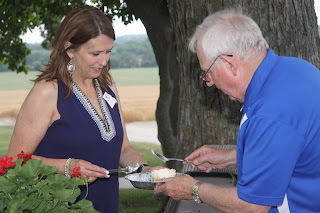 A special treat was having Lt. 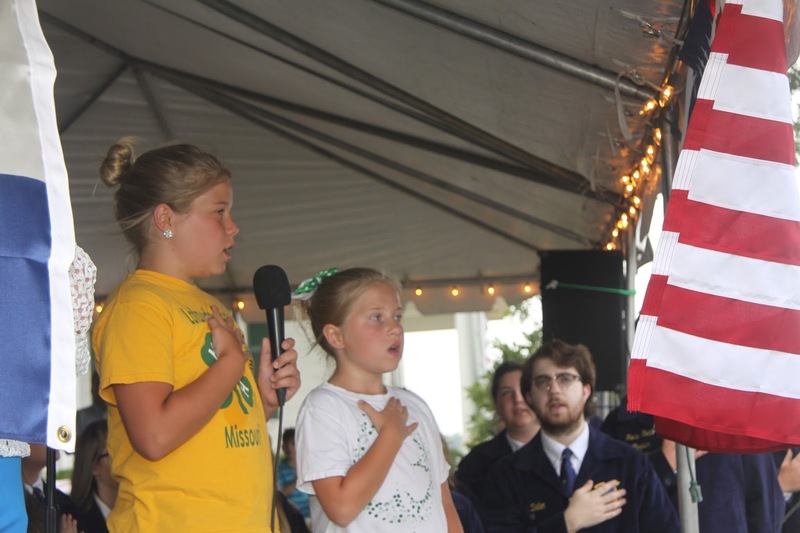 Governor Parson's granddaughter sing the National Anthem. 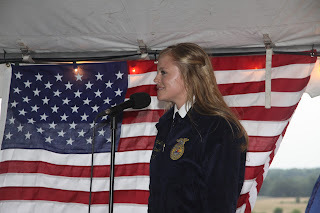 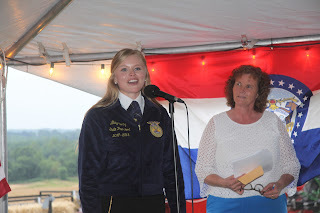 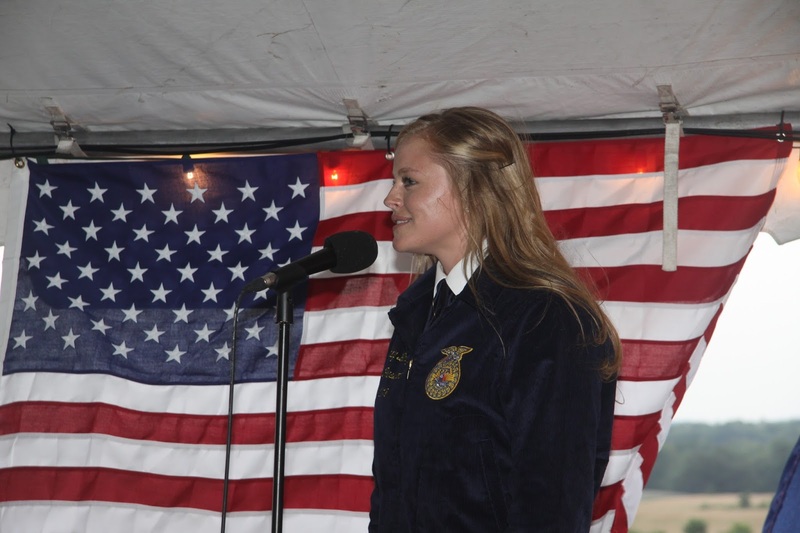 and the new Missouri State FFA President, Abby Bertz, addressed the group as well. 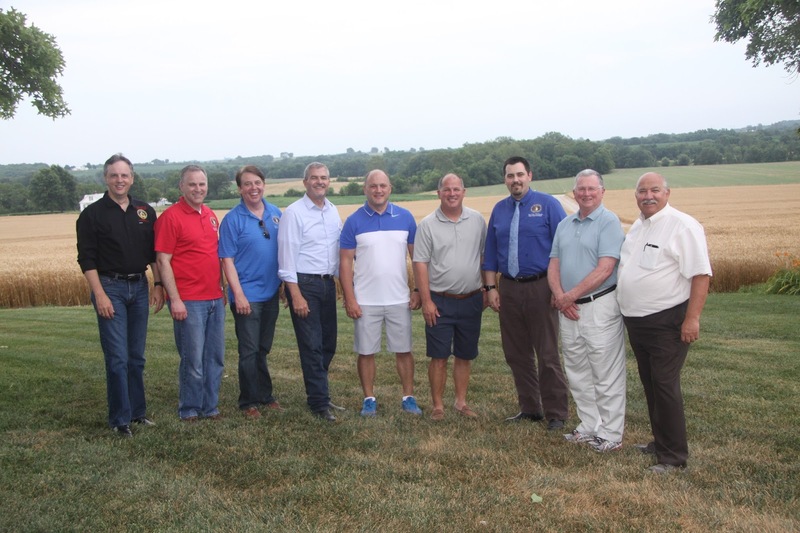 Several county elected officials and State Representatives attended including our own Rep. Glen Kolkmeyer as well as State Senator Denny Hoskins. 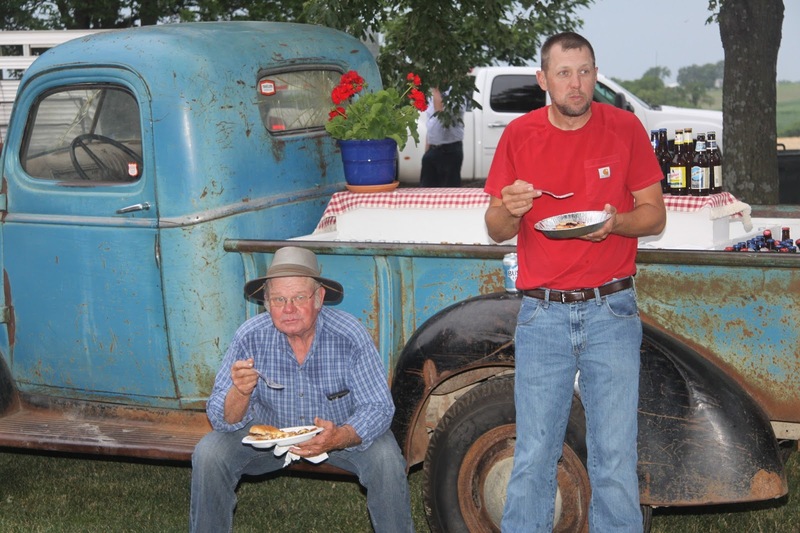 We have to mention the food. 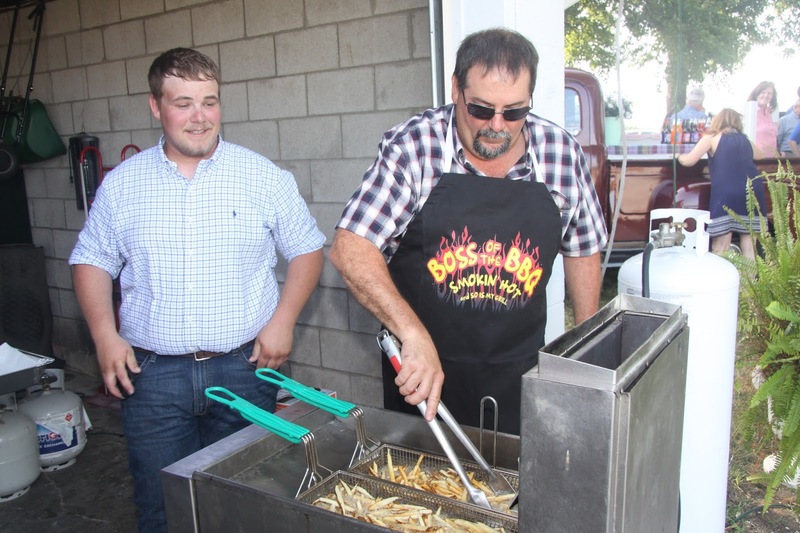 It was simply delicious: backyard grilled steak sandwiches, deep-fried potatoes, baked beans, salads, and pie and ice cream! 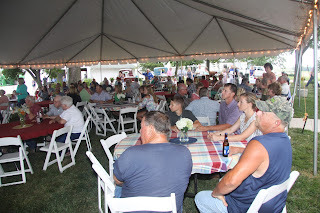 Thank you again to everyone who participated in the program, donated to make this event possible, and/or volunteered to work the event. 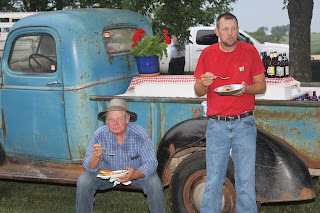 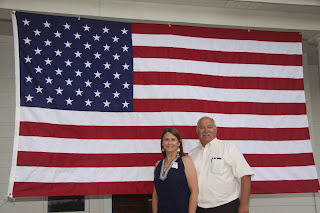 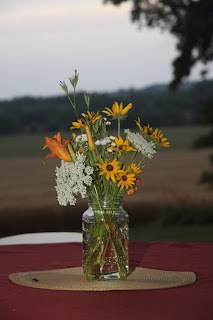 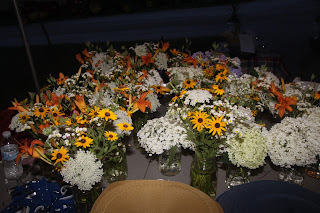 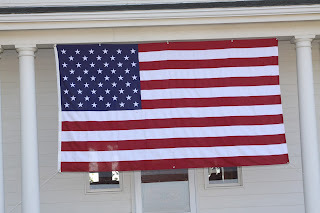 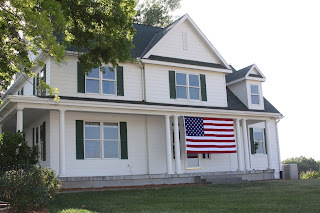 It was indeed a perfect summer night and old-fashioned patriotic picnic on the farm!